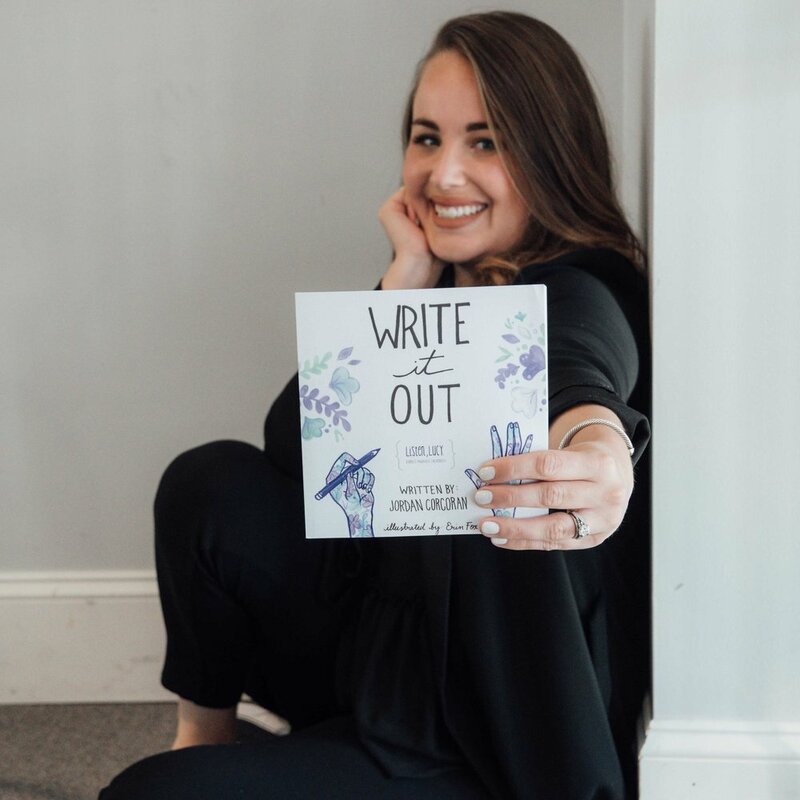 Write It Out is an interactive journal with 40 prompts that will get your mind to work and your soul to heal. Be a part of #TheAcceptanceMovement. 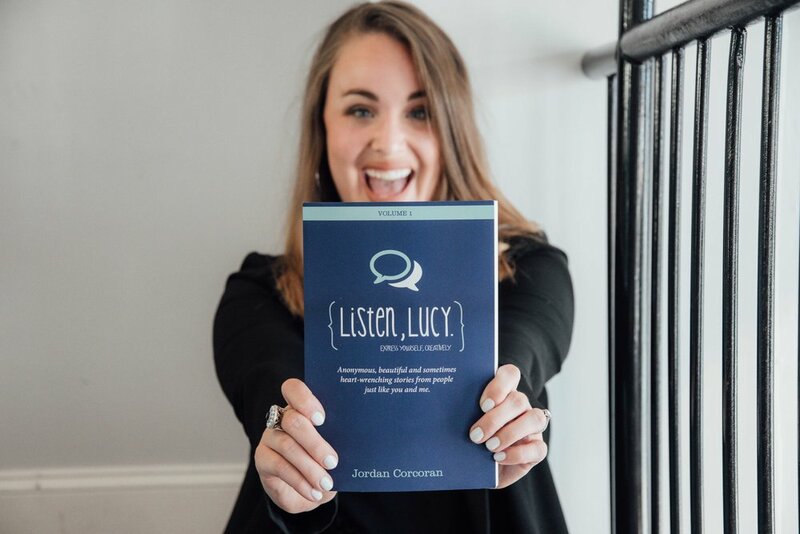 Help spread the word about Listen, Lucy! Give the world a public reminder to "build yourself up, don't beat yourself up!" Available for purchase via PayPal below. Anonymous, beautiful and sometimes heart-wrenching stories from people just like you and me. Available for purchase via PayPal below or on Amazon.